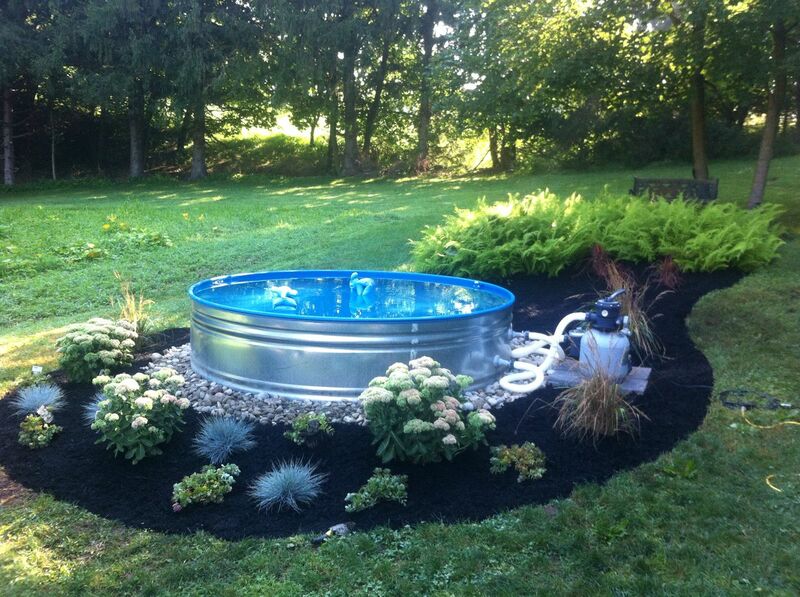 Today we prepare great ideas for you how to use galvanized tubs in your garden. 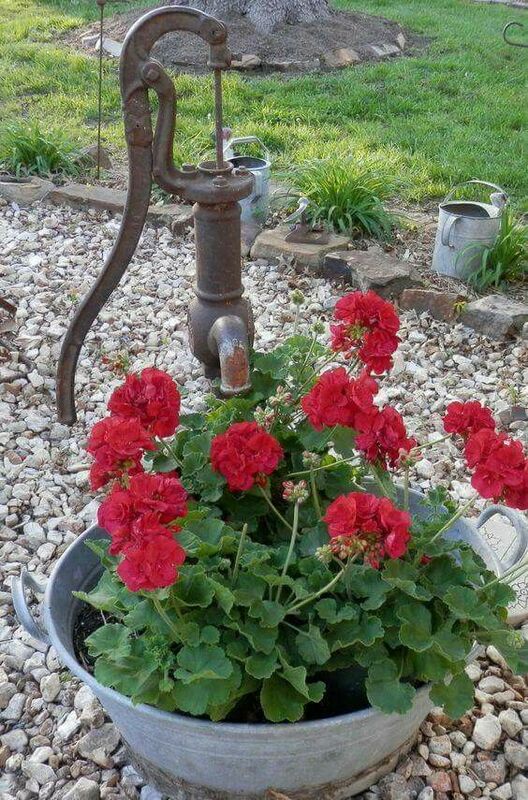 Also known as water troughs and galvanized tubs, these versatile containers can be used all over your home and backyard in tons of inventive ways. 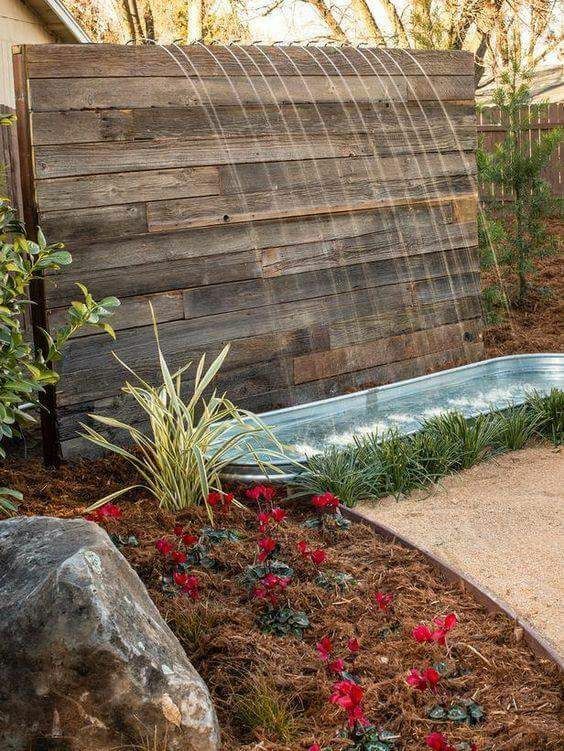 We’ve rounded up the best DIY projects and decorating ideas you need to try this summer.Transform your backyard into a dreamy oasis with this in-ground pool. 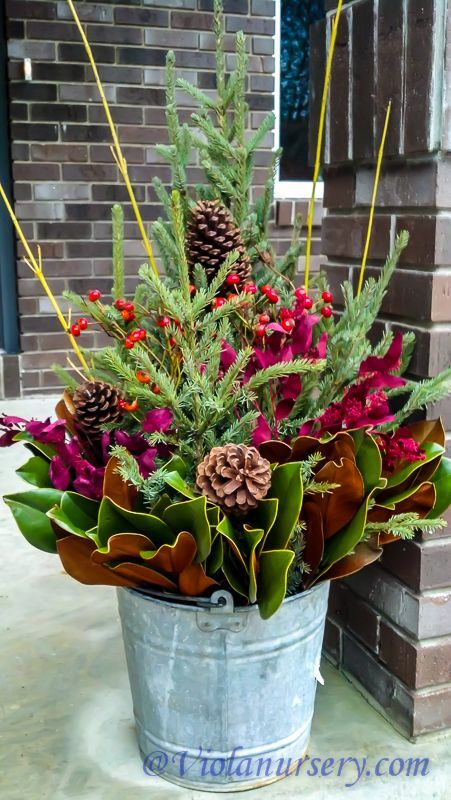 Mobile planters give you the opportunity to move your plants to safer locations when the weather turns awry or when you want to adjust the sunlight.Stock tanks can be used to create low-maintenance, budget-friendly container gardens for growing alpine plants. They are portable, so you can easily move them around to maintain ideal weather conditions for your favorite alpines. Plus, they become large and spacious planters. Check these amazing ideas and enjoy!